1) The Legend of Zelda: Breadth of the Wild: Having watched Nintendo’s E3 in the course of last year, you must be looking forward to the release of this game. The game will provide the much awaited transition between the Nintendo’s Wii U Version and the Switch console. It will be interesting to watch out how Nintendo manages to balance the earth and the wild and also how they manage to bring out the contrast between breath and wild. Zelda games had been structured around temples and siloed areas but the Breadth of the Wild takes an open world approach. 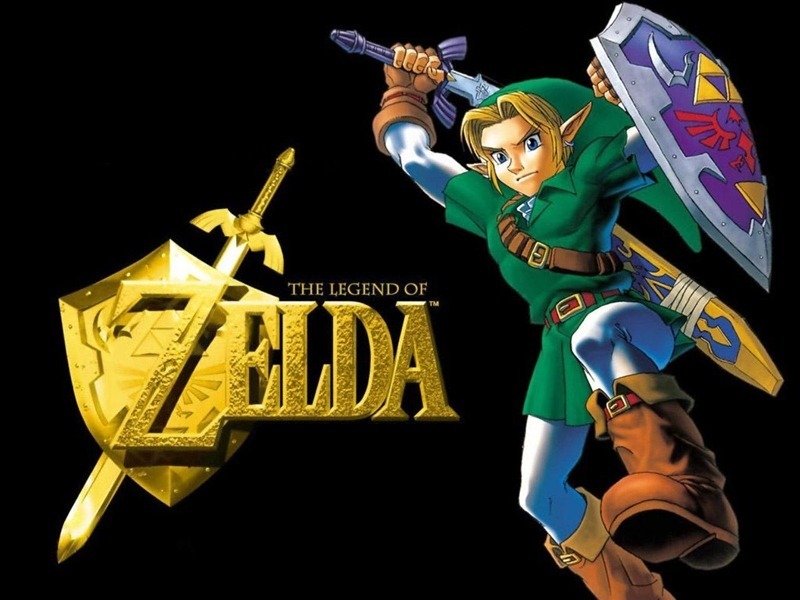 There is therefore a greater approach to the story considering the fact that Hyrule is an open world with cliffs, craft items, food and enemies. 2) God of War: You may be used to the fact that the God of War games are all about horror, deaths and overtly sexual themes. 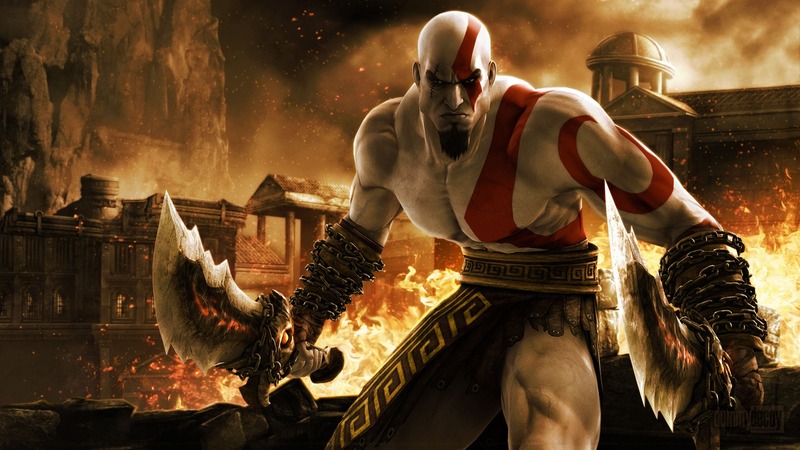 In the new release of the game however, this is bound to change as Kratos’ maturity and ability to handle rage is manifest. A child has also been introduced in the Kratos’ world and hence he has to mask himself from the kids. The combats in this new release may not be as bloody and brutal as in the previous ones. Special moves are expected to be used by Kratos’ in this release a departure from what you have been used to. 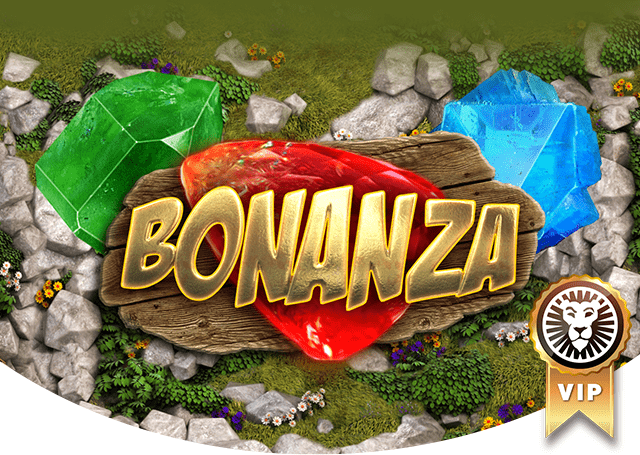 Customization may also be key to enable the players to set and upgrade his abilities as the game progresses. 3) Sea of Thieves: This is a game anchored around bonding among the crew members. Both the average crew and the excellent crew must find ways to work together and share the roles. For example, when a ship breaks down into workable parts, the crew members have to communicate to be able to share the roles ranging from canons to sails to anchors and helm. 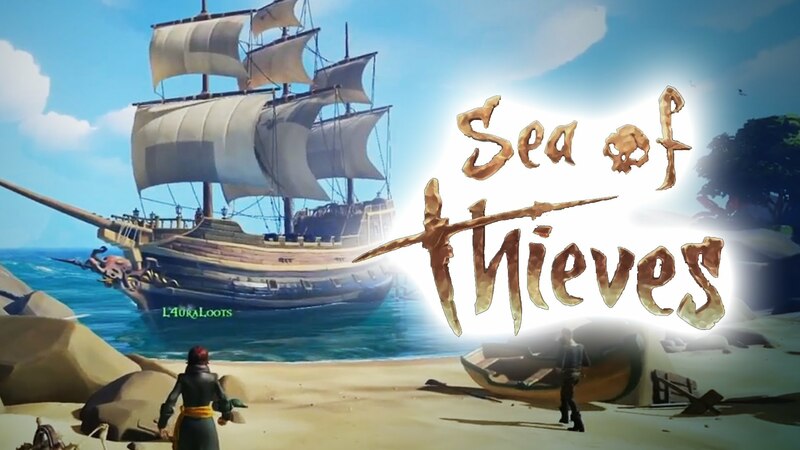 The crew have to learn to balance between saving their own lives and exploring the world of the sea thieves. 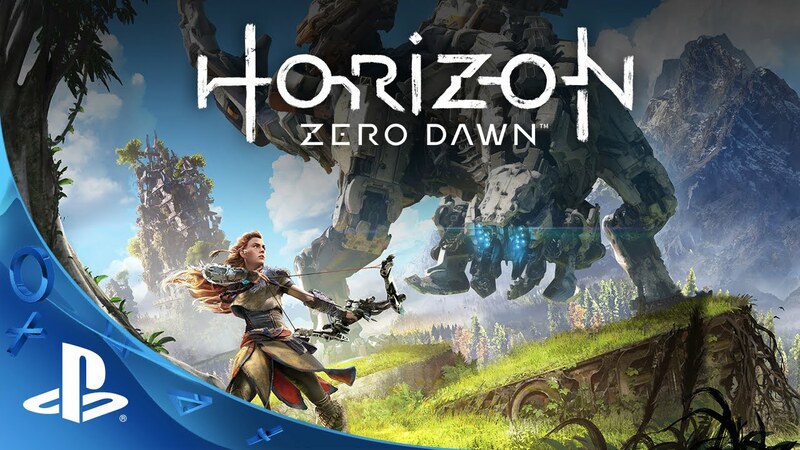 4) Horizon Zero Dawn: This is one of Sony’s most fascinating upcoming games. You will be looking forward to the enhanced graphics which you will be able to download automatically as a patch to the game. The game looks forward to create a world you want to be in and not the world you would want to escape from. There are corrupt zones in the game where fiercest battles will take place since they are filled with dangerous enemies. The game is expected to be launched on March 1, 2017. 5) Red Dead Redemption 2: Rockstar has continued to make games that causes the players to celebrate. 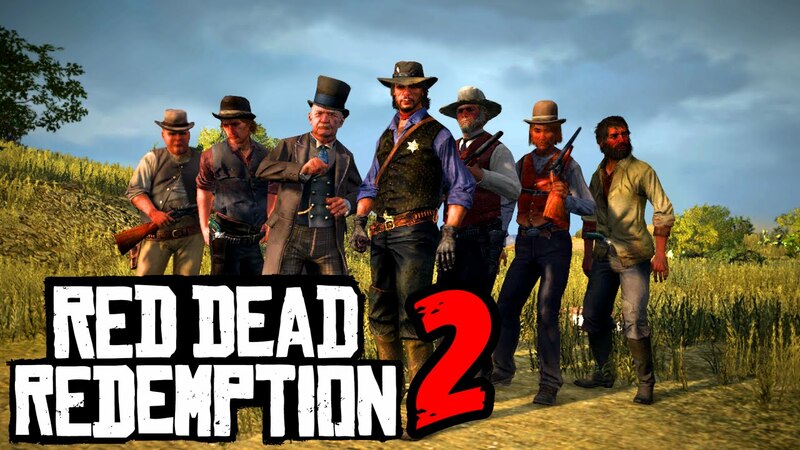 You might have loved the Red Dead Redemption, the expected sequel will let you live more of your wildest dreams in a phenomenal open world just like the first game. 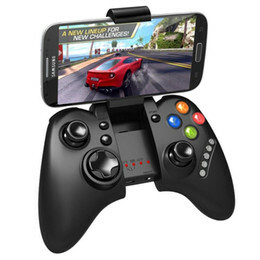 The best thing about this new game is that it will have an expanded multiplayer experience based on the strong foundation of the game’s broad and atmospheric world. If you didn’t play the previous game, you still have a chance to get the best of the Rockstar games. 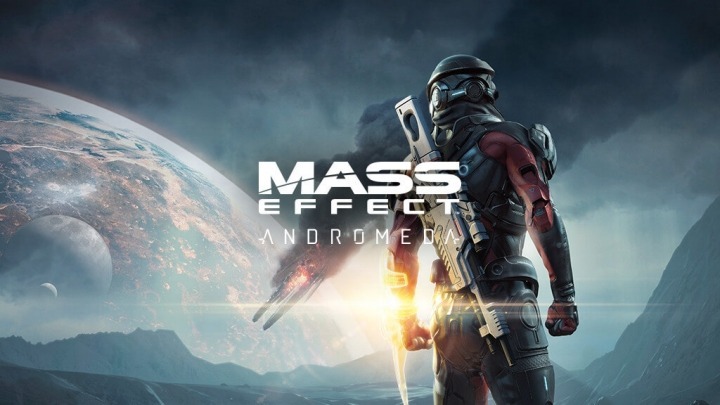 6) Mass Effect – Andromeda: This is not your typical affair game but rather an instructional sizzle reel which has a commentator narrating to you how some mechanics in the game will work. Having been expected in 2016, the game will most likely be launched in the early days of 2017. You should not expect the Commander Shepherd in this game as this is not Mass Effect 4, but rather you should expect Ryder as the new protagonist. Your old crew and familiar faces may also not join you in this new game but you should rather expect a completely new crew. 7) Prey: This may not be the same prey you knew in 2006. That set of native American tribes and aliens was done away with when Bethesda introduced Prey 2 in 2011 where the space station was focal. 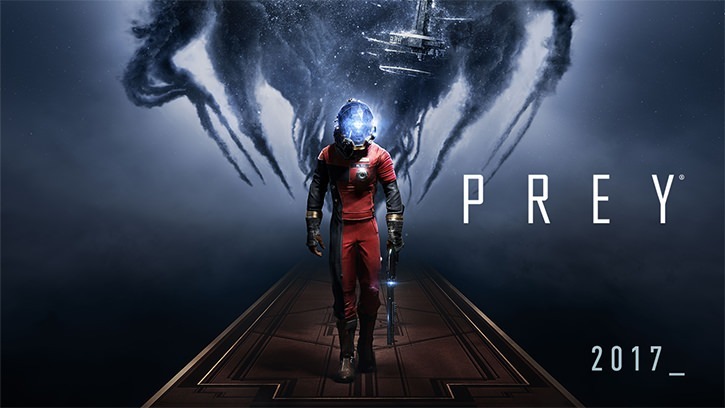 The new Prey looks into the future and expect a society that is experimenting on mankind in an effort to change the course of evolution. Arkane studios has made assurance that this not a franchise continuity. In fact you should be looking forward to the ability to transform into a mug so as to be able to tumble through a window. 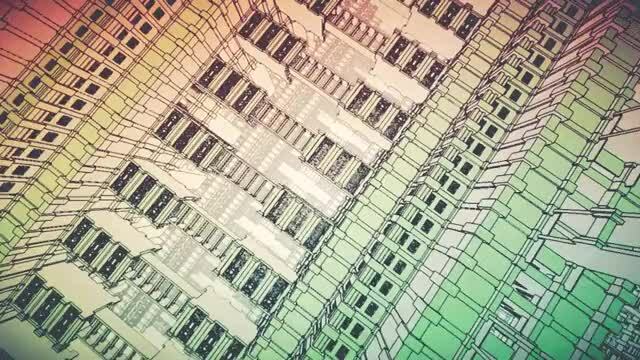 8) Manifold Garden: You may have come across games that use architecture to tell a story in either a controlled way or in a loose way. If not, then this is the game you should be looking forward to its release. This is a simple box whose architecture is created from all the objects inside the box. The objects will be carefully arranged to bring out the idea of zones and rooms to enable you to move through. It is more like an informal garden which allows you to roam around. The game puts the player in a world somewhere between the minds of Jorge Borges and MC Escher. In this world there are infinite looping structures which can be flipped in such a way that ceilings become walls and walls become floors. 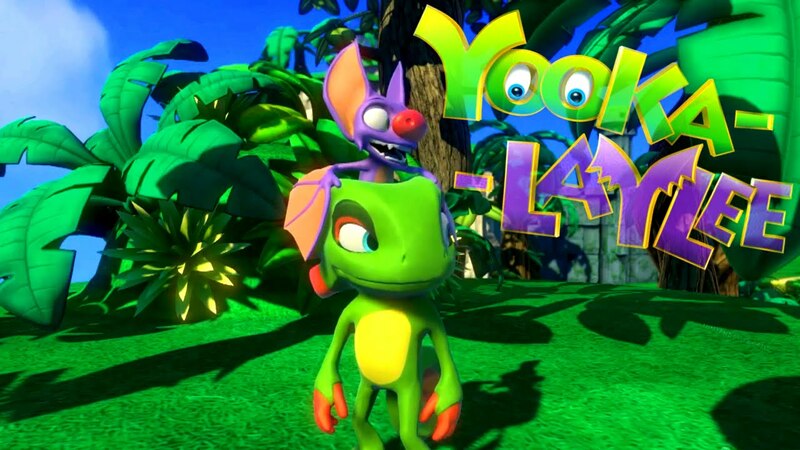 9) Yooka-Laylee: The game has been developed by the same team behind Rare’s N64. You have to be prepared for a nostalgic feel of this game with certain elements of the N64 game retained. In terms of playing the game, there has been a number of changes. For instance, expect a player-choice-oriented approach. 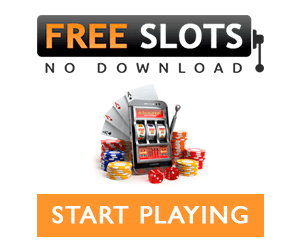 It is also an open sort of environment where you can go anywhere and also make your moves in any order. You should expect plenty of exploration from the Hivory Towers to Pagies to Grand Tomes. As you adventure, your main aim will be to stop Dr Quack and his counterpart Capital B from commercializing all the world’s literature. 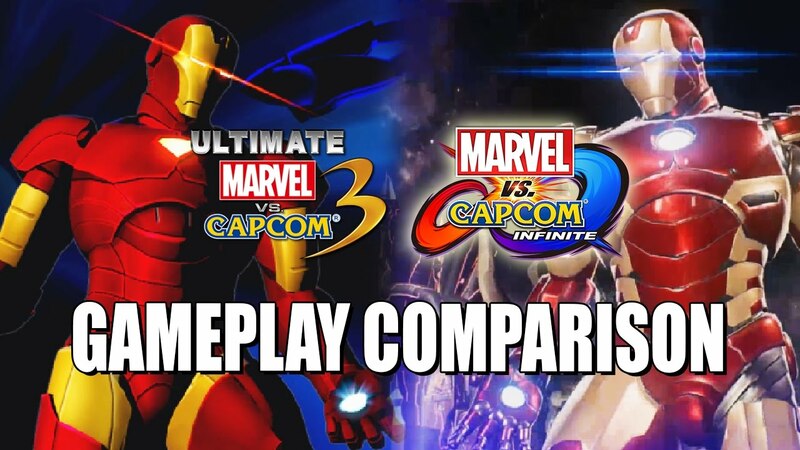 10) Marvel vs. Capcom- Infinite: This is the crossover fighter game that you know and love with some changes that will allow the game to play across several platforms. In the new game the mechanic will let you argument your skills by choosing a special type of boost. You should also expect newcomers such as Mega Man X and Captain Marvel.